Downey Daily Photos: What's behind the gate? 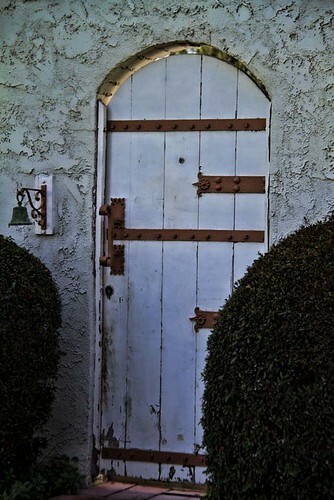 It's what I always wonder about when I find an interesting door or gate. What is on the other side? Artem, thanks for the warning!